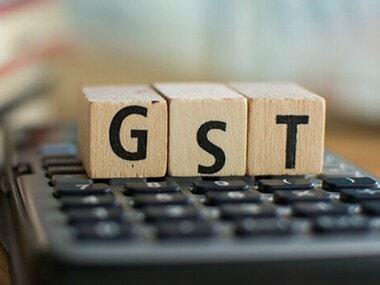 New Delhi: The Lok Sabha on Wednesday approved a bill to hike cess on luxury vehicles from 15 percent to 25 percent with a view to enhance funds to compensate states for revenue loss following the rollout of GST. The Bill seeks to replace the Ordinance which was issued in September to give effect to the decision of the GST Council. The Ordinance provided for a hike in the GST cess on a range of cars from mid-size to hybrid variants and the luxury ones to 25 percent. 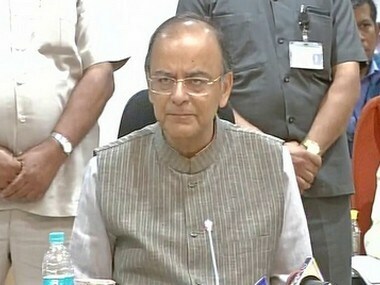 In reply to a short debate, Finance Minister Arun Jaitley said the funds collected following hike in cess on luxury vehicles will be used to compensate states for revenue loss on account of implementation of the Goods and Services Tax (GST). 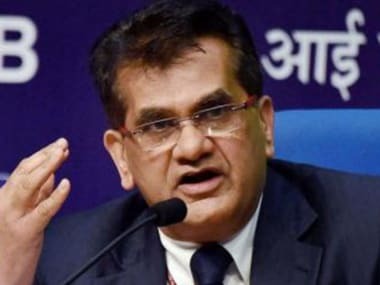 He said the GST Council, which comprises state finance ministers, meets every month and takes decision on rationalisation of taxes in the backdrop of revenue collection. Participating in the discussion, members demanded that the GST rate should be reduced on a variety of items including sanitary napkins, agriculture equipments, handicrafts, handloom items and sports goods. Some members even suggested that there should be single tax slab instead of four. The debate over the GST compensation bill continued amid slogan-shouting by Congress and TMC members who demanded resignation of Hegde for his controversial comments. At a function in Karnataka on Sunday, Hegde had reportedly said people should identify themselves by their religions and "those who, without knowing about their parental blood, call themselves secular, they don't have their own identity...They don't know about their parentage." He had also said "we are here to change the Constitution and we'll change it." As the opposition forced four adjournments during the day, Parliamentary Affairs Minister Anant Kumar sought to wriggle out of the situation by asserting that Hegde's remarks were being distorted. Dissatisfied by Kumar's intervention, the Opposition continued to storm the Well shouting slogans. 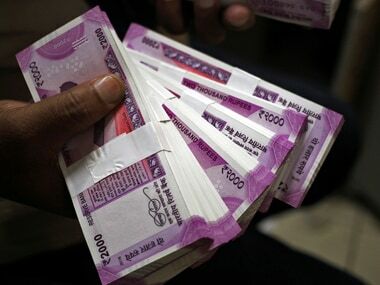 Meanwhile during the discussion, Bhartruhari Mahtab (BJD) said that the impact of GST roll out on exchequer will be known after January once the implementation of the new indirect tax regime is streamlined. In last three months the centre has provided over Rs 1,000 crore as compensation to Odisha and Rs 2,000 crore to West Bengal. T G Venkatesh Babu (AIADMK), Kaushalendra Kumar (JDU), Prem Singh Chandumajhra (SAD) demanded special packages for their states of Tamil Nadu, Bihar and Punjab. Among others who participated in the discussion include Supriya Sule (NCP), C M Jayadevan (CPI), Bhagwant Mann (AAP), Dushyant Chautala (INLD).